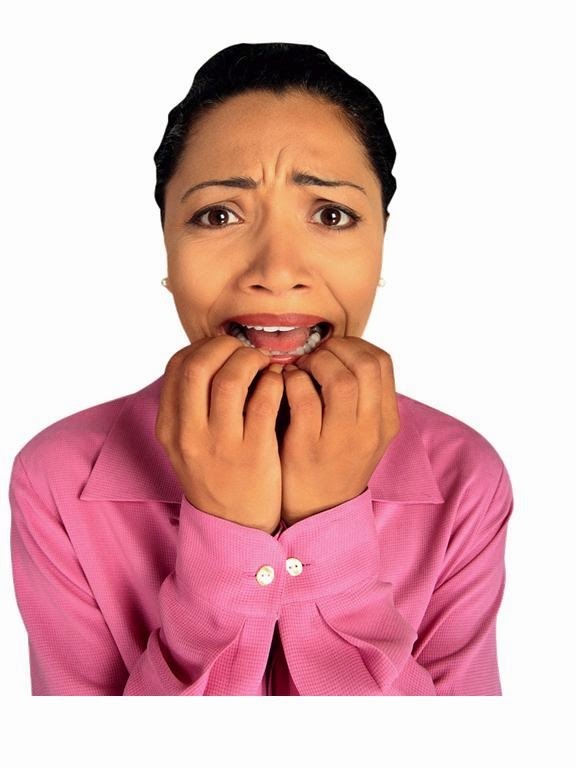 We all know the issues and concerns associated with teen behavior. What teen hasn’t engaged, to some degree, in at least some sort of risky behavior? After all, it’s almost expected during those years. Risky behavior isn’t the only thing parents have to worry about when it comes to their teenaged children…there’s dating, driving, cell phone usage, participation in sports, substance use, social media, negative attitudes, unusual hairstyles, school grades, and so much more that parents must worry about. 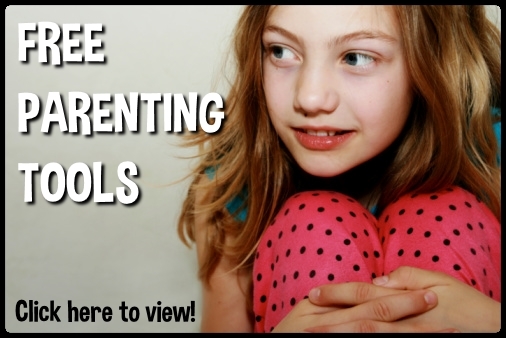 So, what can parents do to alleviate this worry? Is there anything that can be done to minimize this risky behavior? The first step parents can take is to communicate with their teen. Communication should be open, honest, constructive, and validating. Avoid roadblocks to communication such as criticizing, yelling, over-reacting, name-calling, or monopolizing the conversation. Your teen wants and needs to be heard. Next, parents need to keep tabs on their teens. This means checking in on them regularly and insisting that they do the same. When asked, teens should be expected to notify parents of where they are at, who they are with, and what they are doing. If there is any reason to doubt where the teen is then verify it by showing up or by confirming it in another way (phone calls to parents or locations, etc.). Specific behavior issues might arise which need special attention. Perhaps the teen is stealing, sneaking out at night, bullying, causing problems at school, or even texting while driving. An excellent source for “intervention” ideas is the good ol’ internet. Google the specific problem and see what others have done to address the issue. There is a wealth of information out there waiting to be found. If all else fails and the risky teen behavior becomes too much to handle then it might be time to seek outside help in the form of counseling or some other type of treatment. If counseling is sought after then it would be best to choose a counselor or therapist that is the same gender as your teen and one that has a considerable amount of experience with adolescents and teens. Hospitalization and residential treatment are also an option if safety becomes an issue or if there is suspected substance use or mental health issues. If things are manageable but in need of a little consistency, structure, and accountability then perhaps you could try using a teen behavior contract. Teen behavior contracts are designed to establish firm limits and clear boundaries. Teens are then held accountable for their risky behavior since they are bound by the rewards and consequences outlined in the contract. 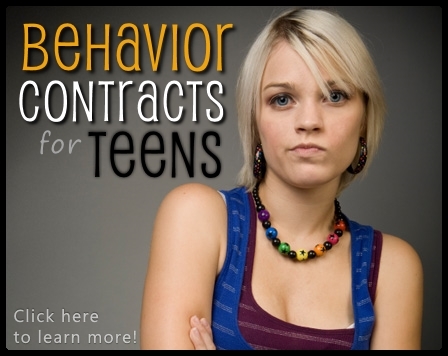 If you are interested in learning more about teen behavior contracts then please visit http://www.teenbehaviorcontracts.com/.